This year’s NBA Playoffs have lived up to the billing. They have been high scoring, fast paced and loaded with action. LeBron moves on to yet another round two, in his illustrious career. He has seen a lot of round two’s, round threes and has been the NBA Finals MVP. He certainly has had a more than fantastic career and whether he is liked or hated is not the point. The point is, he is always a contender. 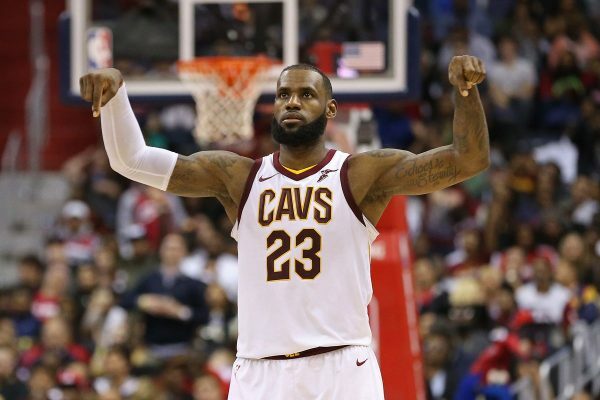 When he is in the game, his team has a chance and his team did pull through this past weekend with the first round win over the resilient Pacers. Can the Cavaliers keep winning? Yes, at least a game or two. The Cav’s, as all other playoff teams seem to ramp it up come playoff time. This group of guys are seasoned veterans, most of them are championship winners, they have been there before and most know what to expect. LeBron’s supporting cast is good, not all-star good, (with exception of Love) Love is all-star good but the rest are not. LeBron is one of those players that elevates the game of those around him. In this regard he is Michael Jordanesk… Is he Michael? That’s debatable and will be an ongoing debate for years to come. The one thing that we can call LeBron is one of the top ten players of all time and maybe even top five of all time. Lebron changes defensive schemes and teams game plan around him. What about Toronto, can Cleveland win this series? Yes, look, it would be Ludacris to say that Toronto is a lock. They are not a lock and they will have their hands full in what should be a very good series. The Toronto Raptors have finally proven themselves to be legitimate with just their 5th playoff series win in franchise history. The Raptors have been very good all season long and this battle could go 7 games. Look for a fantastic battle between the two and be sure to check out the series price with your bookmaker. The Pelicans vs. Golden State continues this week as well and if the first game was any indicator of how this is going to go down; things look bleak for the Pelicans! The Pelicans have talent at the skill positions and Davis is their best player but they are lacking in depth, The Warriors outgun the Pelicans in every aspect of the game, inside, outside, fast break, small ball, and big ball. What most likely goes down in this series is another win at home for the Warriors, then going home the Pelicans find a way in game three and come close in game four but don’t get it done and go back to GS and get thumped! This series looks to play out exactly as the Spurs series. The Pelicans don’t have enough. No matter who you are rooting for in this year’s playoffs there is one guarantee; great games with betting value. 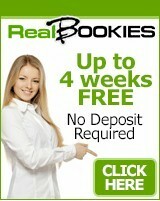 Find the games that you really like then check out the numbers with a great online bookie. This week will prove to be a fun one in the NBA and a great earning opportunity.